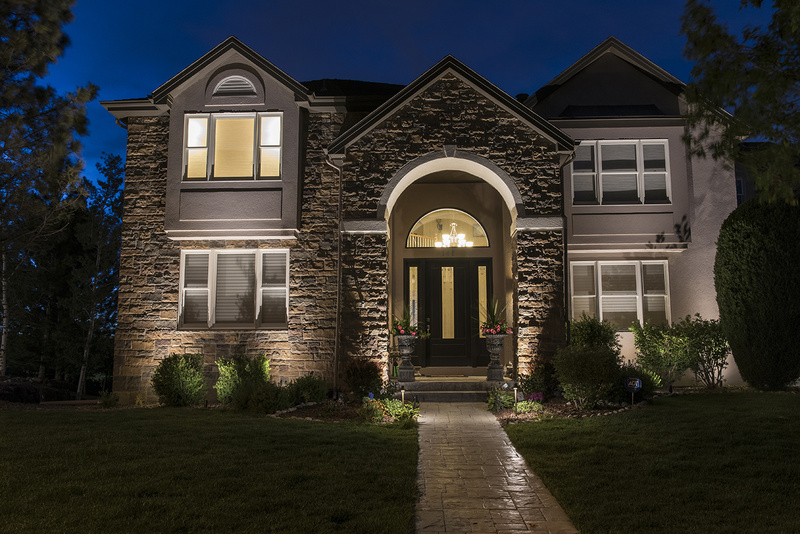 Low voltage LED lighting reflects warmly off this Denver, Colorado home that combines natural stone and stucco details beautifully together. 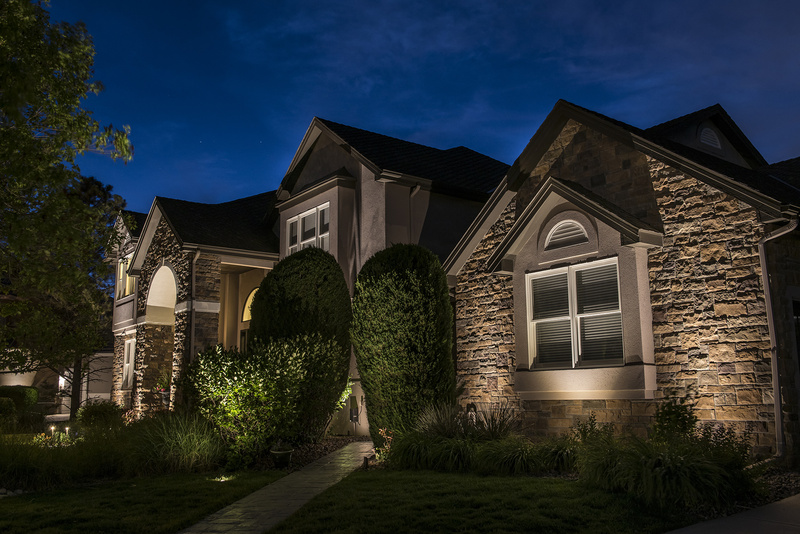 Directional up lights were used to graze the architectural details of this home, creating a dramatic interplay of light and shadow on the stone surfaces. 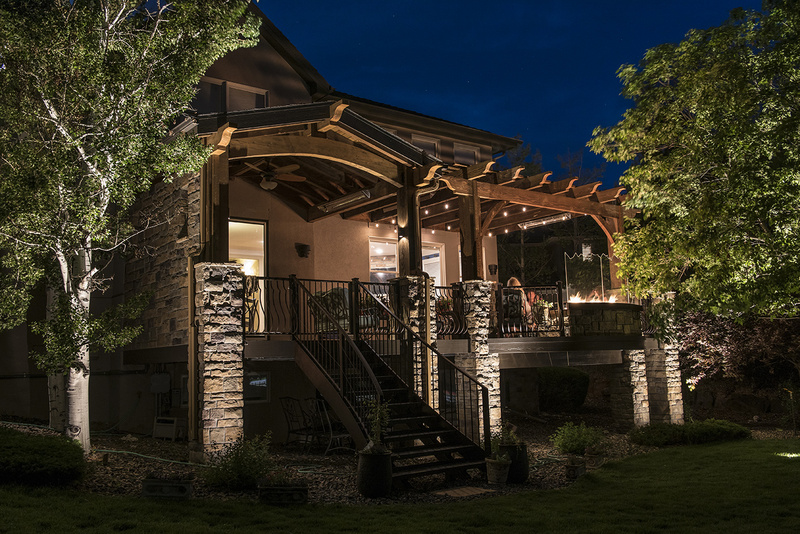  Direct illumination was used to light select trees and yard features to help balance and visually ground the home into the landscape.